Advance Fitness aim to offer a full range of fitness services under one roof. They provide a ‘gym with the lot’ including options to suit all budgets and fitness levels. Now franchising! Sydney is the capital city of New Soth Wales and has a population of over 4.5 million people is known for its beaches and beautiful year round weather. With Sydney being Australia's largest city there is never a shortage of events happening. 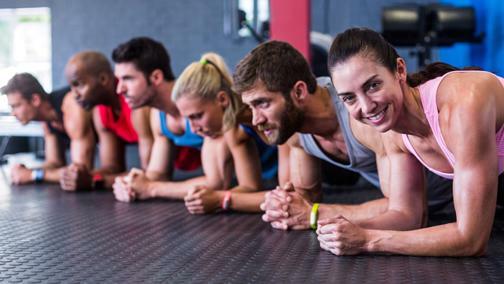 The franchisors both come from a fitness marketing and sales background. In fact, Advance Fitness started as a company that specialised in just that. The franchisors have the expertise and know-how to make any gym thrive and their proven track record is real evidence of this. They have limitless examples of success! 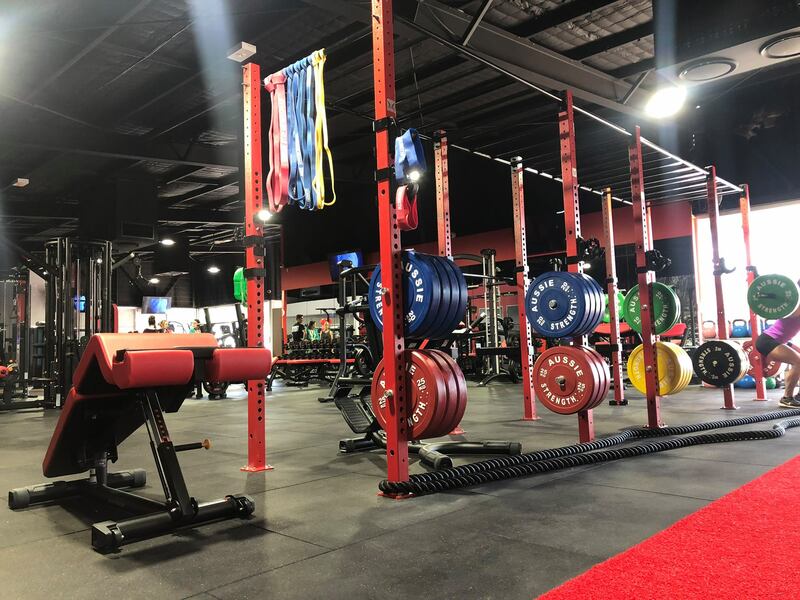 Your business will be backed by systems and processes that have been refined and put in place to ensure that logistics and operations run smoothly for franchisees, staff and trainers and members of the gym. 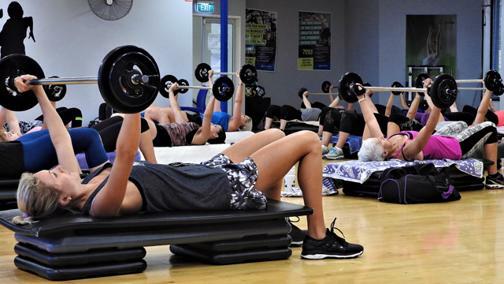 Started by passionate franchisors - they have put blood, sweat and tears into the brand and are prepared to take extra efforts to ensure that all franchised and company-owned gym locations succeed. They will be there every step of the way - to celebrate wins with franchisees and to problem-solve with the Advance Fitness Squad! We are looking for fit and outgoing people enthusiastic about providing outstanding customer service. Franchisees will be expected to work in the business as committed owner-operators and be present in the day-to-day operations, whether that be taking classes themselves, or running the front desk for a few hours a week. We’d love to have a natural people-person onboard, someone who can build lasting relationships with members, but is also capable of following systems and procedures. 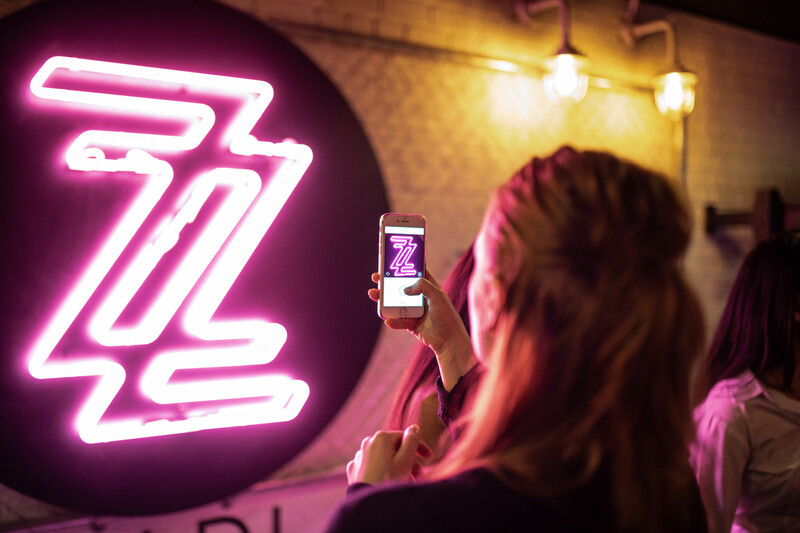 Starting out on the back of a successful marketing business assisting the fitness industry, we turned our passion and brand into a 24/7 ‘full facility’ fitness concept. Our aim has been to create "gyms with the lot". 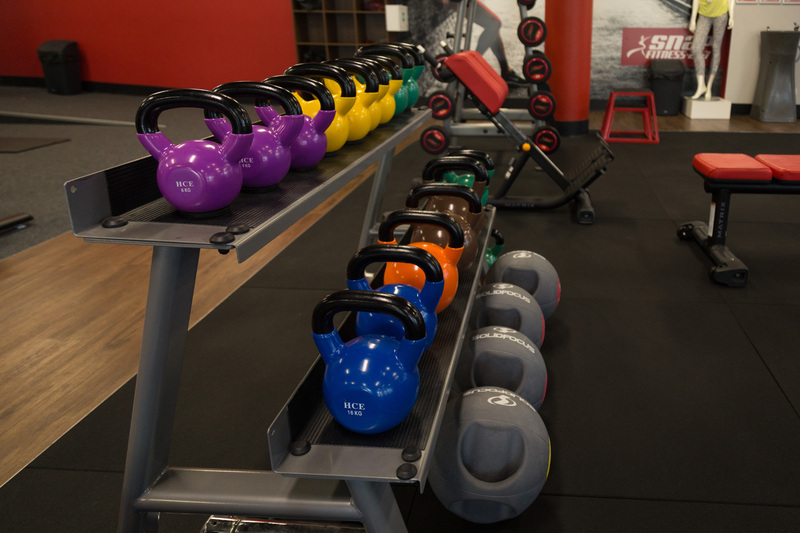 Exciting full-facility gyms, comprising of world-class strength & cardio training equipment, plus a huge range of exciting group fitness classes. We also offer premium training services including Boot Camp and Personal Training. The goal is to offer a full range of fitness services under one roof - with options to suit all budgets and fitness levels. 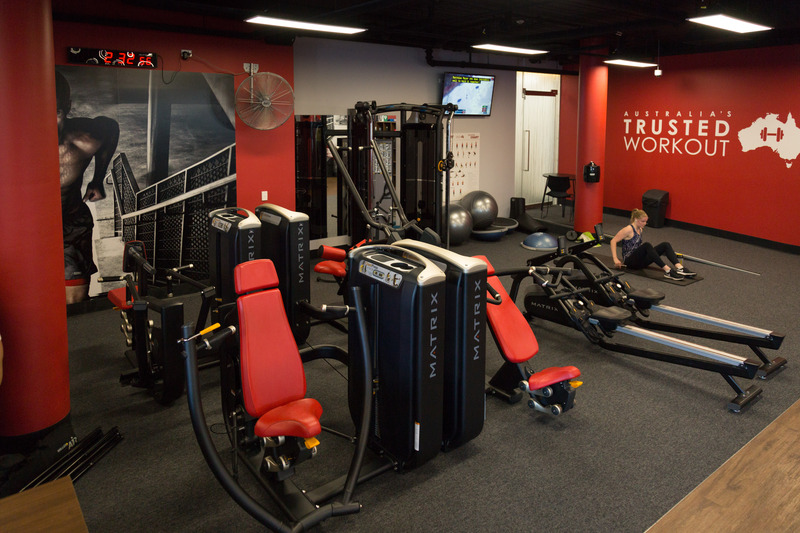 A place where the whole family can work on their fitness goals. With more to choose from, members can try new things and keep their training fresh. By maintaining the ‘fun’, members keep training, keep getting results and keep coming. Our secret to success? 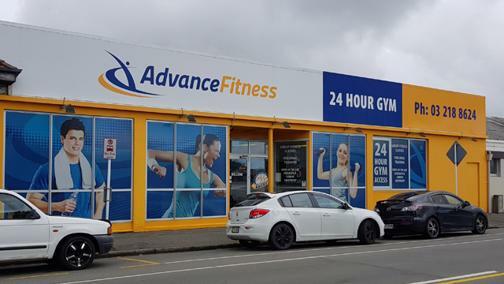 Our streamlined conversion strategy and industry knowledge has enabled us to convert existing or failing gyms and open new gyms under the Advance Fitness brand name. We have seen solid growth since our first opening in 2011. 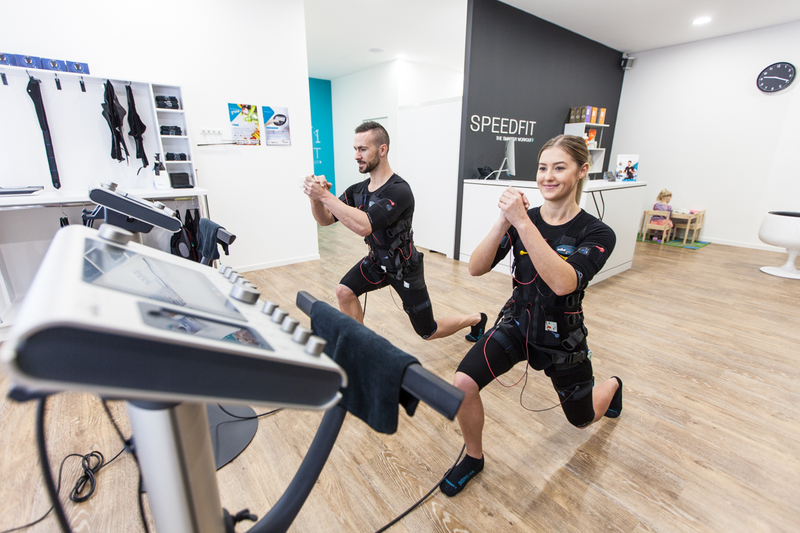 Now with six existing gyms - two in New Zealand and a further four in Australia - we’re ready to expand our footprint and give even more people the opportunity to enjoy the benefits of an active and healthy lifestyle. 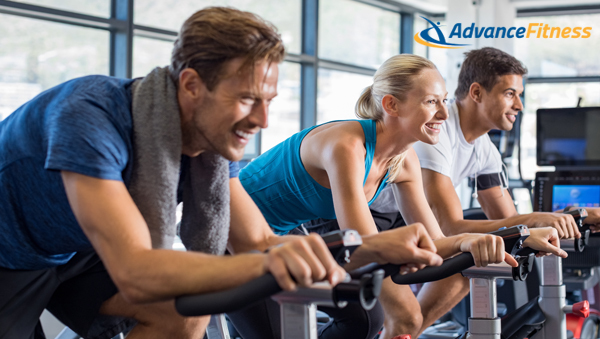 Advance Fitness is shaping the fitness industry in a new way, with an extra emphasis on positivity. Advance Fitness is the gym for everybody, it’s the gym for creating life-changing stories - it’s the gym for you! Advance Fitness was founded by two experts in their field. Tash and Clayton built the business from the bottom right to the top. With a combined total of 40 years in the fitness industry, they have perfected their gym business model and it’s raring for growth. They have worked tirelessly to grow the Advance Fitness 24/7 gym concept and have refined the brand’s mission into what it is today.